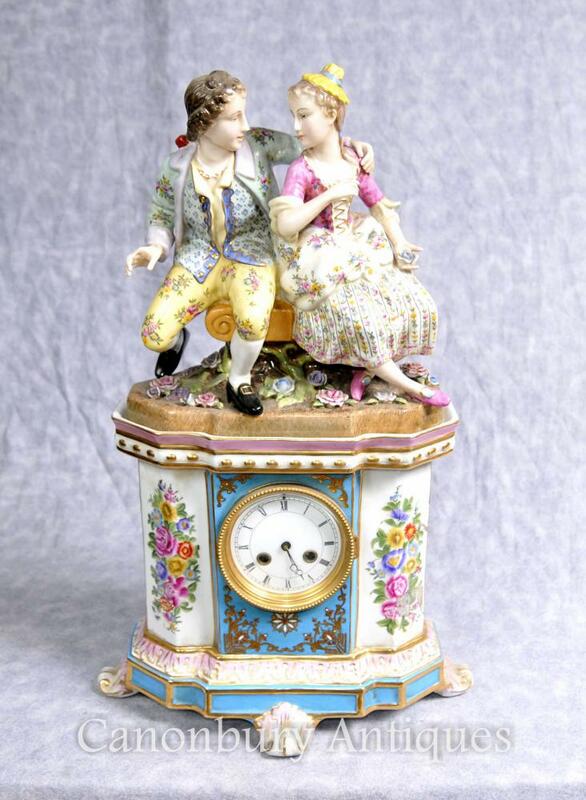 This entry was posted in Art Deco Clock, Horloge antique, Horloge Mantel, Porcelaine horloge and tagged art déco horloge, horloge antique, horloge manteau, porcelaine horloge on October 18, 2016 by AntiquitesCanonbury. 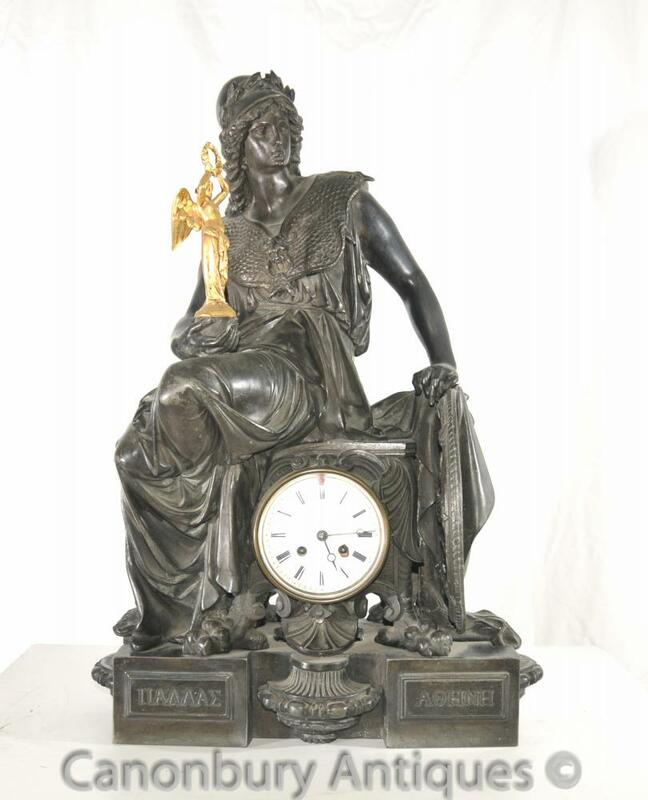 This entry was posted in Art Deco Clock, Art Nouveau Horloge, Horloge antique, Horloge Mantle and tagged art nouveau horloge, horloge antique, horloge manteau on July 22, 2016 by AntiquitesCanonbury. 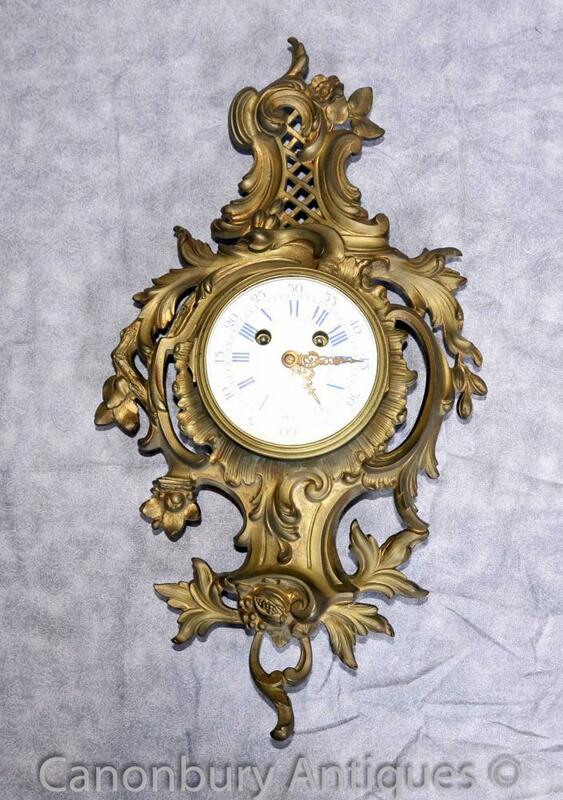 This entry was posted in Art Deco Clock, Horloge antique, Horloge Mantle and tagged horloge antique, horloge manteau on July 22, 2016 by AntiquitesCanonbury. 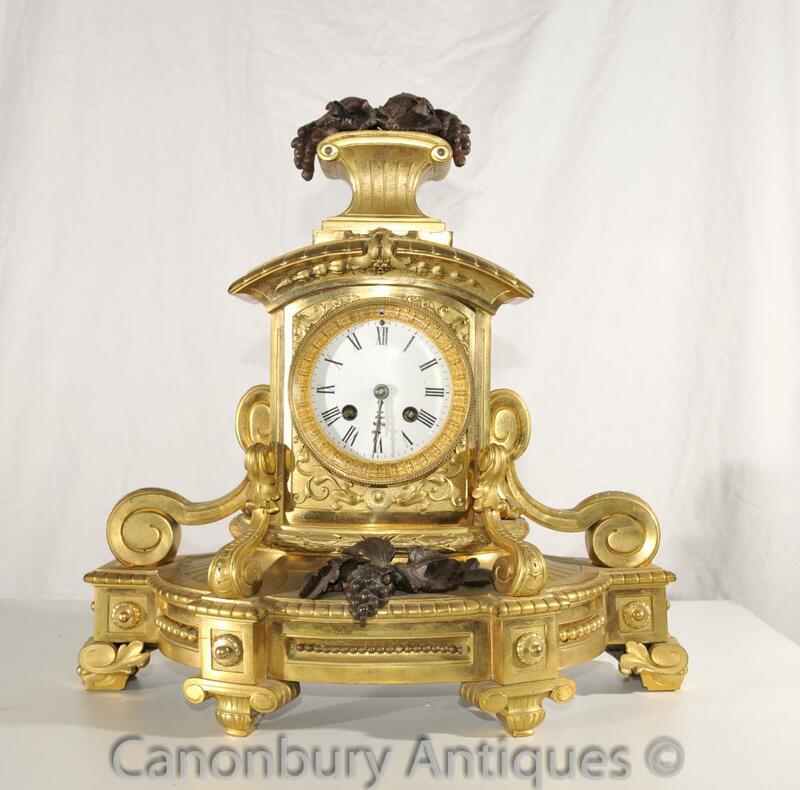 This entry was posted in Art Deco Clock, Horloge antique, Horloge Mantle, Ormolu Clock and tagged art déco horloge, horloge antique, horloge manteau, pendule on June 11, 2016 by AntiquitesCanonbury. 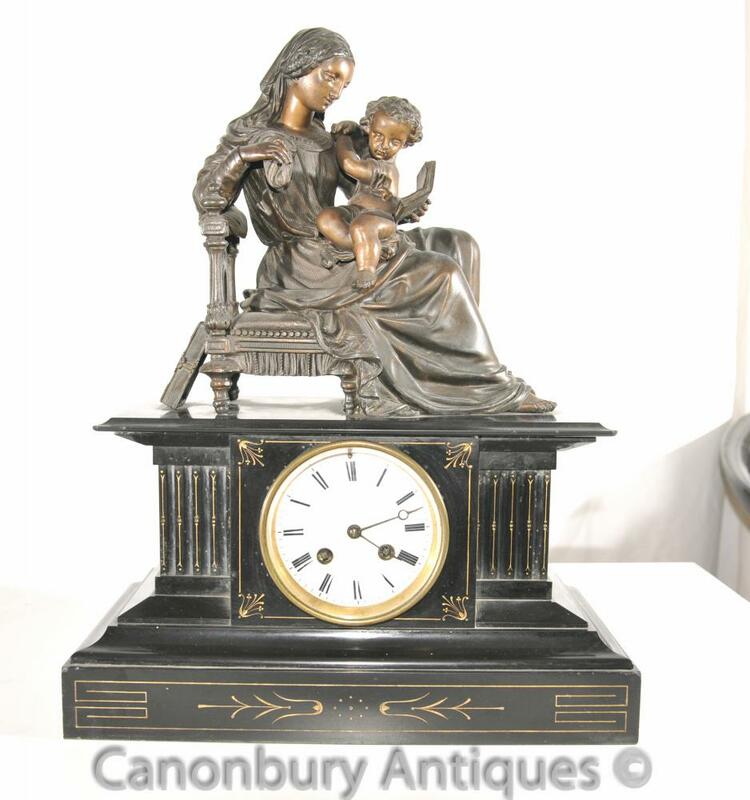 This entry was posted in Art Deco Clock, Bronze Clock, Horloge antique, Horloge Mantle and tagged art déco horloge, bronze horloge, horloge antique, horloge manteau on June 11, 2016 by AntiquitesCanonbury. 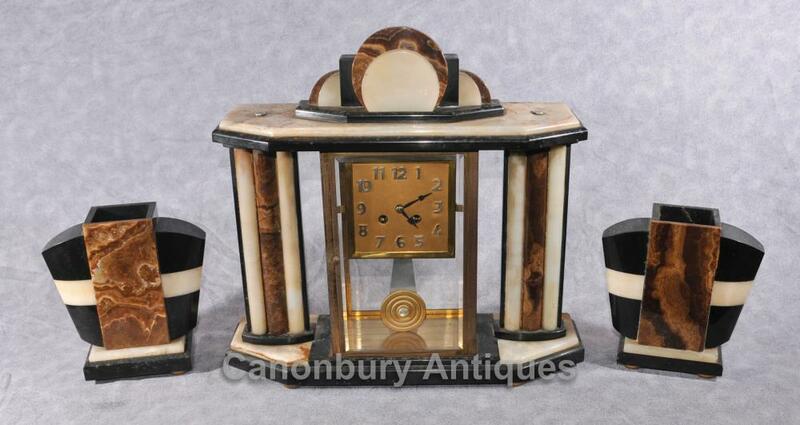 This entry was posted in Art Deco Clock, Horloge antique, Horloge Mantle and tagged art déco horloge, horloge antique, horloge manteau on June 11, 2016 by AntiquitesCanonbury. 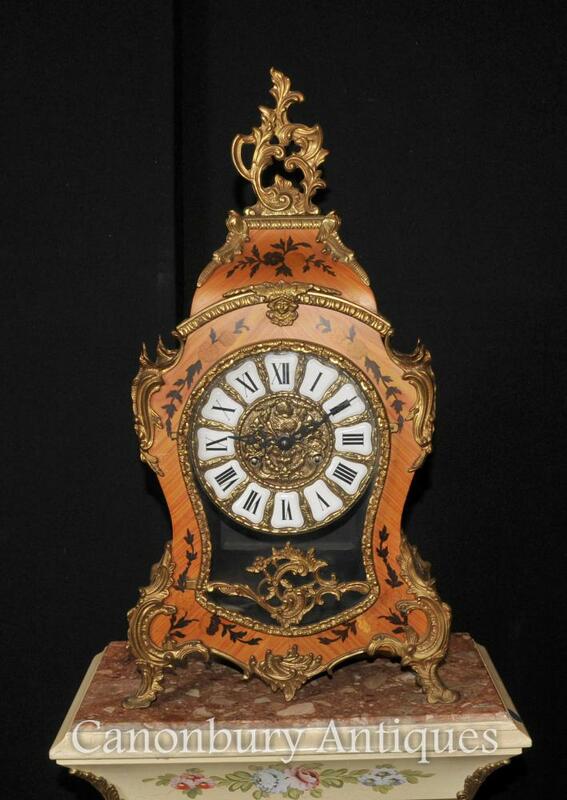 This entry was posted in Art Deco Clock, Garniture horloge, Horloge antique, Horloge Mantle and tagged art déco horloge, garniture horloge ensemble, horloge antique, horloge manteau on June 10, 2016 by AntiquitesCanonbury. 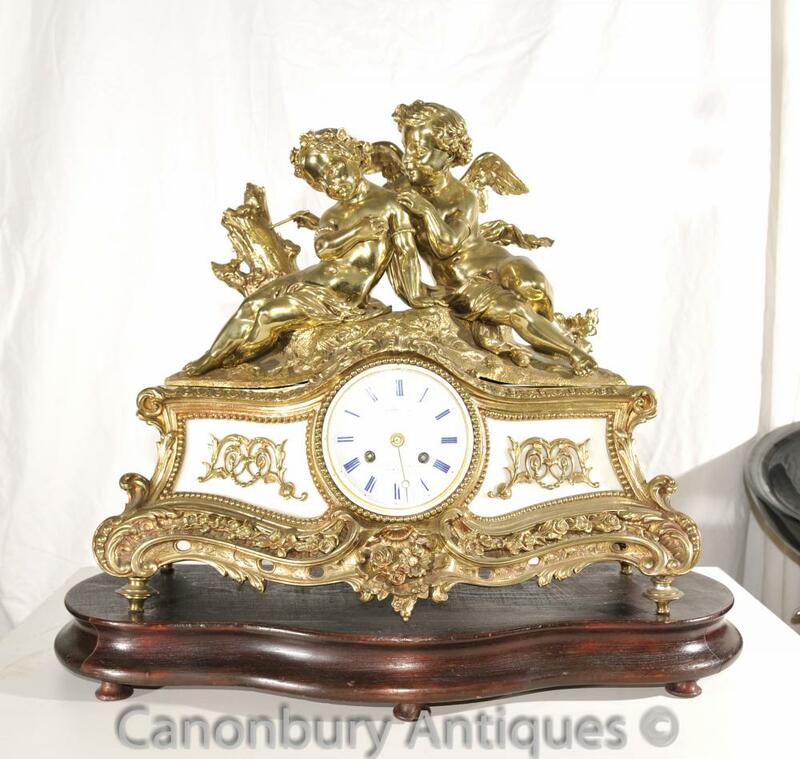 This entry was posted in Art Deco Clock, Horloge antique, Horloge murale, Horloge rococo, Ormolu Clock and tagged art déco horloge, horloge antique, horloge murale, horloge rococos, pendule on March 29, 2016 by AntiquitesCanonbury. 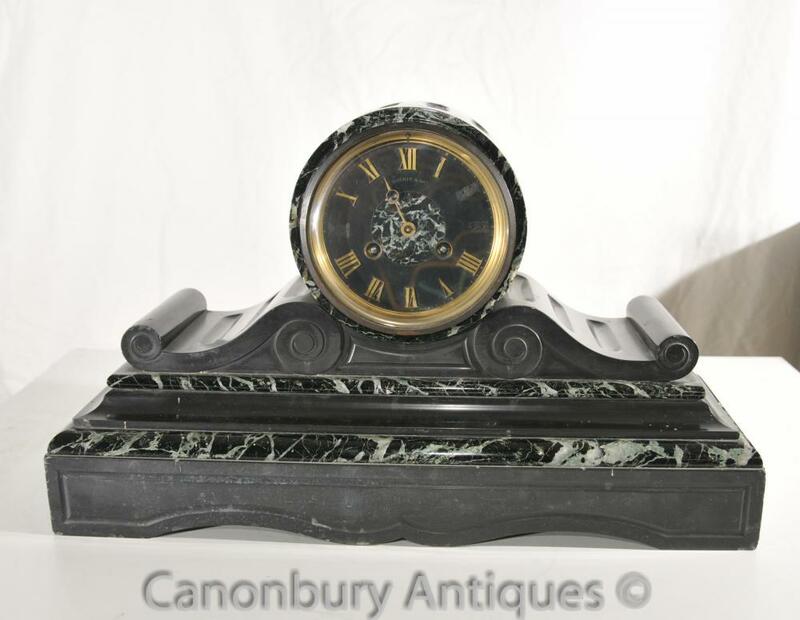 This entry was posted in Art Deco Clock, Horloge antique, Horloge Mantel, Marble Clock and tagged art déco horloge, horloge antique, horloge manteau, marbre horloge on March 9, 2016 by AntiquitesCanonbury.